From inspections to repairs to installations, our certified plumbers have completed more than 250,000 jobs! If your home’s toilets, pipes, showers, or other plumbing fixtures are in need of service, you need the most reliable residential plumbing team in Chicago: John Baethke & Son Plumbing! Since 1993, we’ve brought our unmatched expertise to households throughout Chicago, offering professional services at every stage of the process. From initial inspection and diagnosis to spot repairs and full system replacements, nothing is beyond the scope of our residential plumbing pros. Has your toilet, shower, or kitchen sink begun to drain too slowly? Hair, toilet paper, grease, and personal grooming products can cause your drains to back up, leading to unpleasant smells and potentially long-term plumbing damage. Instead of relying on a store-bought DIY drain cleaner, call on our professional drain cleaning experts! Starting with a thorough inspection, we’ll address any problems with your drains, from clogs to parts repairs. If your home is several decades old, it may be time to consider repiping. Even if you haven’t noticed the tell-tale signs of malfunctioning pipes (like leaks, flakes, or rusty water), there may be damage hidden behind the walls. By turning to our expert plumbing services, you can rest assured that your pipes are in mint condition and free from potentially costly damage and unhealthy contaminants. 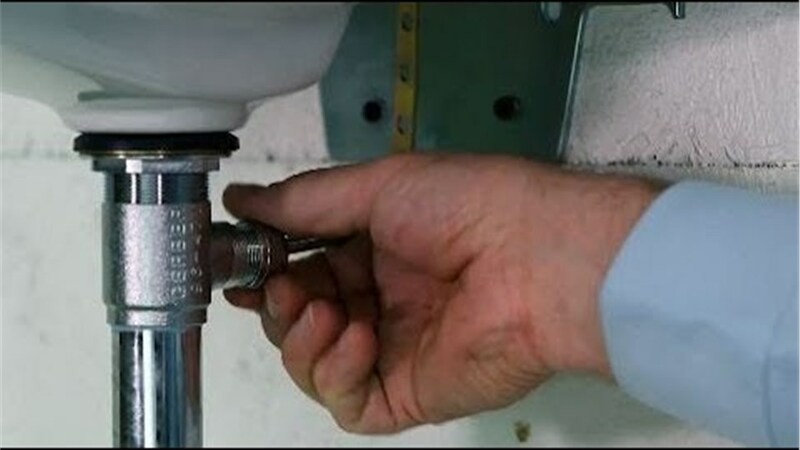 At John Baethke & Son Plumbing, we’ve been in the industry since 1993, and we’ve seen how other Chicago plumbers work. Because we weren’t happy with the industry standard for sewer line cleaning, we created our own more effective technique! Using this “progressive rodding” method, we’ll open a hole in your in your pipe and then use progressively larger rods to completely remove built-up minerals, debris, and other clogs. If you suspect an issue, call us right away for timely, professional, and courteous plumbing services! Your home’s plumbing is far too important to put in the hands of anyone but the very best licensed and certified Chicago plumbers—so call John Baethke & Son Plumbing today for professional service from an A+ rated, BBB-accredited company. Start with your consultation and cost estimate by completing our fast online form now!